Phoenix Senior Living specializes in managing the highs and lows of individuals living with Alzheimer’s or the many forms of dementia. We understand the affects memory loss can have on the entire family. 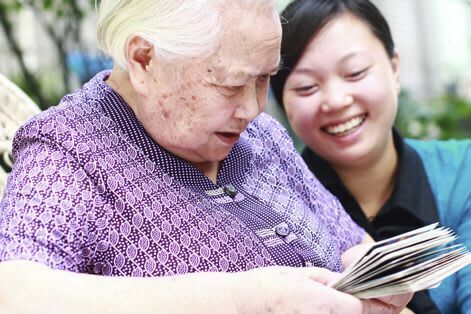 We welcome the opportunity to care for your loved one with compassion and understanding. Our Signature Memory Care Neighborhood provides a comfortable home like setting, while offering the modifications needed to care for seniors diagnosed with Alzheimer’s or dementia. Active Reminiscing, relevant memorabilia, and home furnishings are carefully incorporated to simulate a familiar environment. 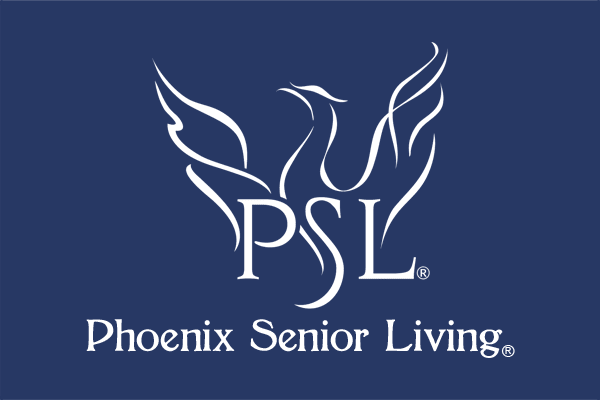 The Phoenix Senior Living team embraces the philosophy that every senior can live a purposeful life – no matter his or her condition. Our memory care neighborhood does not just assist with the physical tasks of care, but encourages development in all areas of the six dimensions of wellness through our Live, Love, Learn program. Our skilled staff reports to work each day with the goal of ensuring every senior has a purposeful day. Our goal is always to increase the social, spiritual, physical, occupational, cognitive, and emotional wellness of each senior.